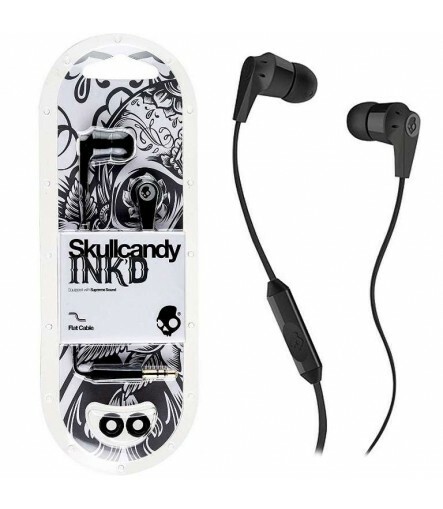 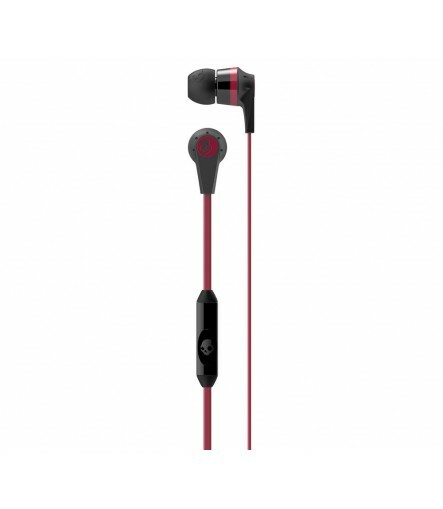 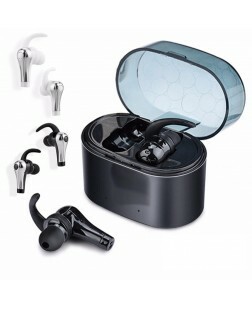 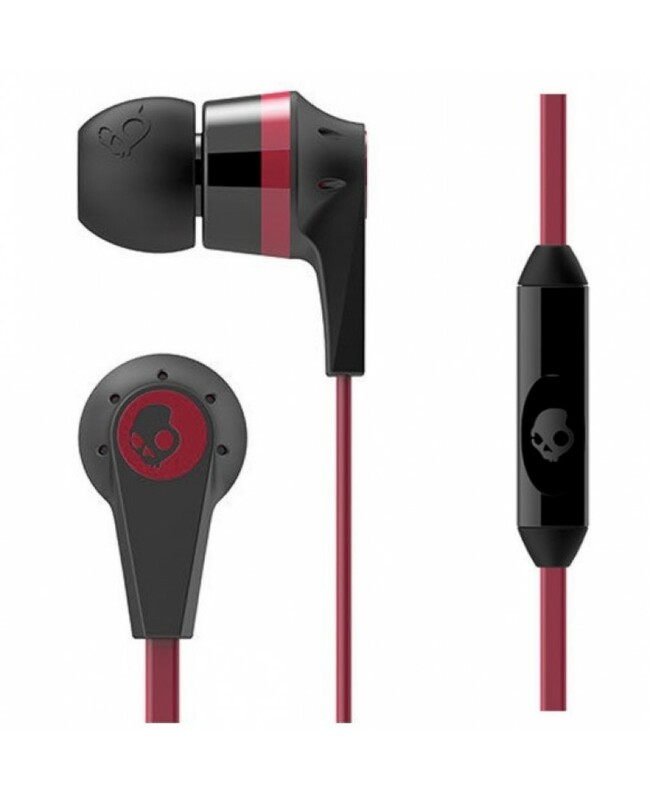 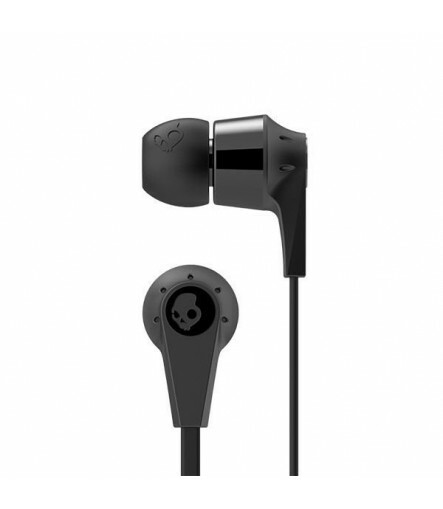 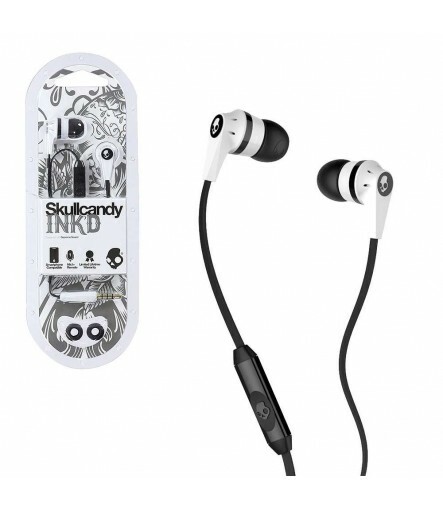 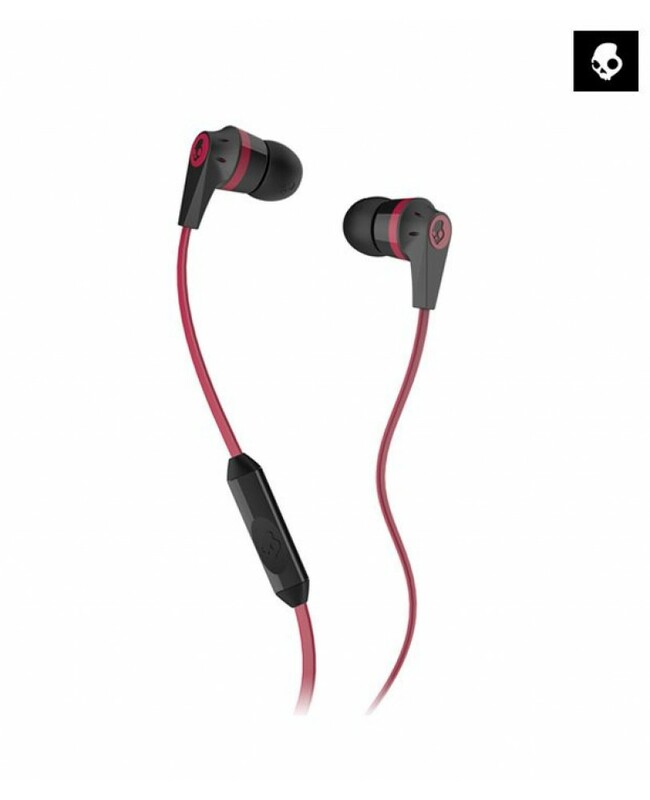 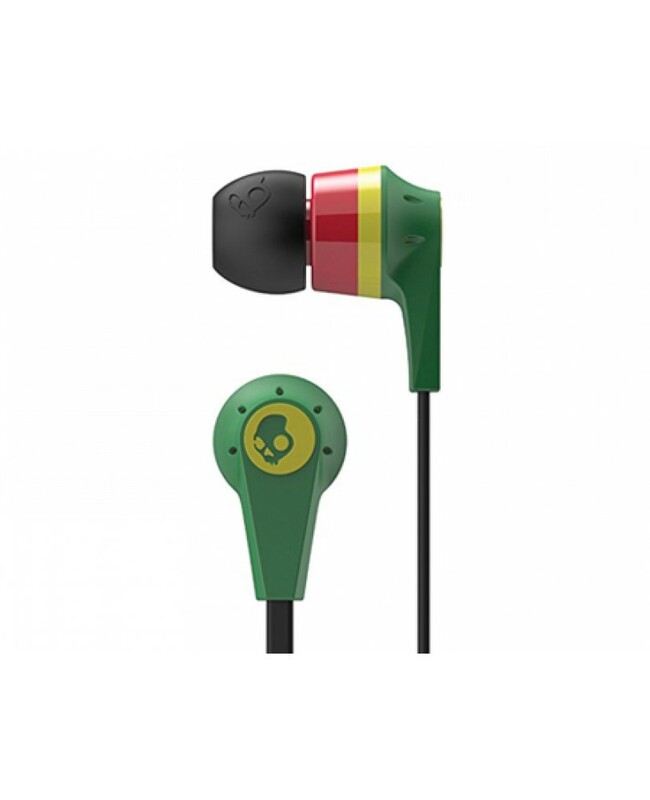 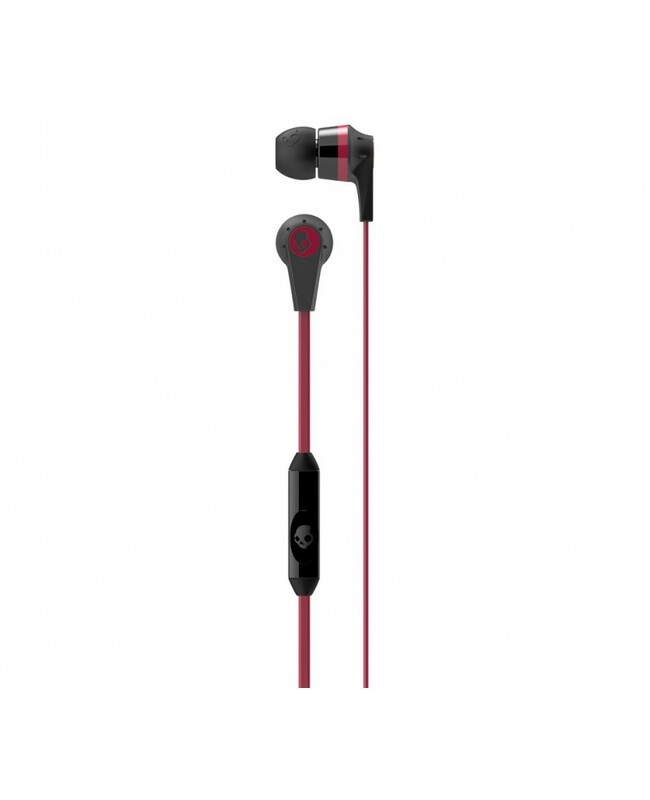 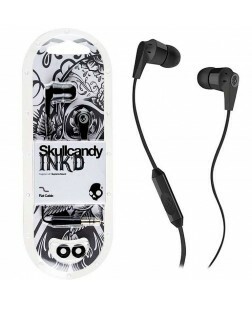 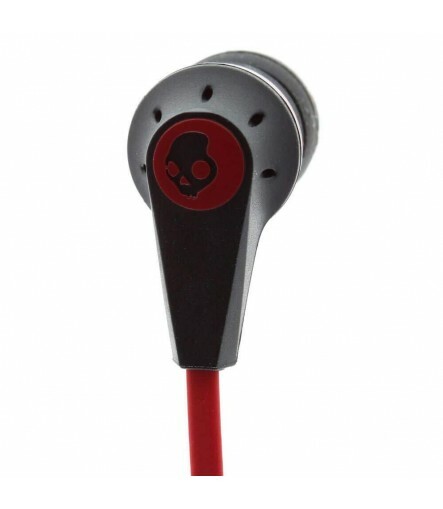 The Ink'd headset from Skullcandy features a Supreme Sound technology which produces attacking, powerful bass with warm, natural vocals that takes your music experience to new heights. 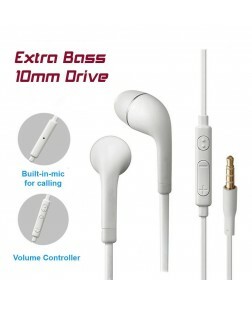 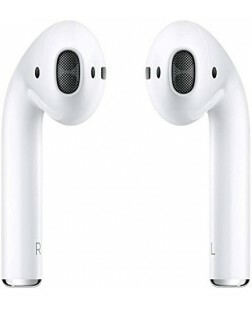 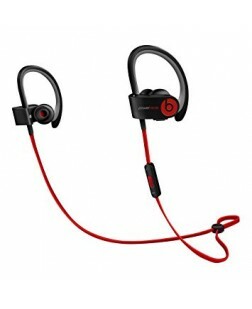 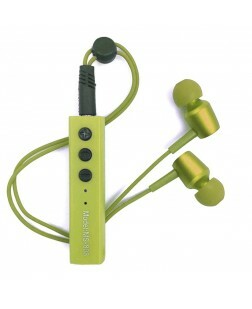 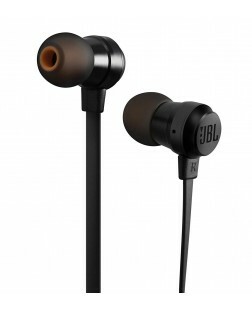 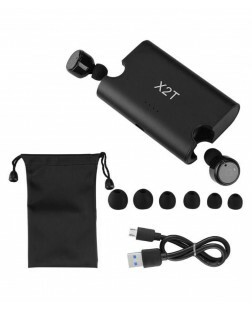 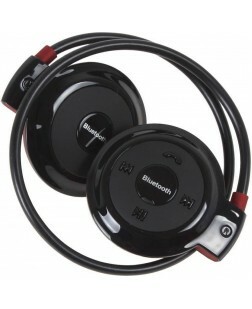 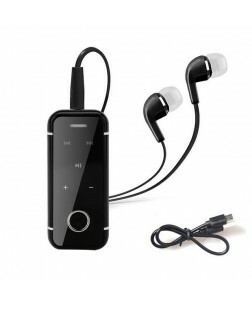 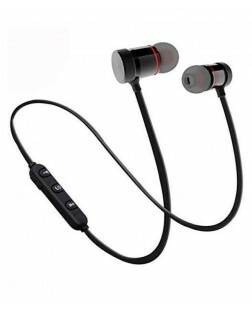 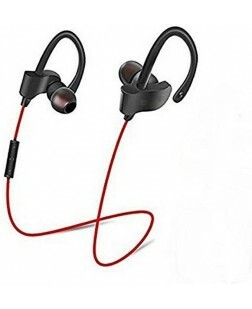 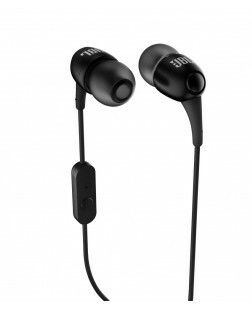 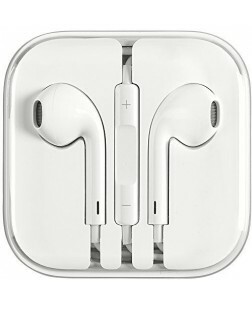 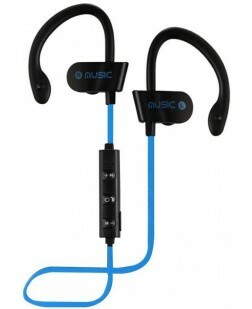 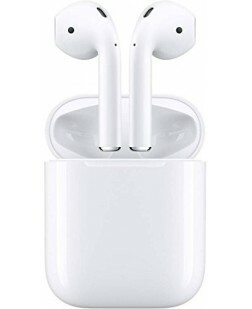 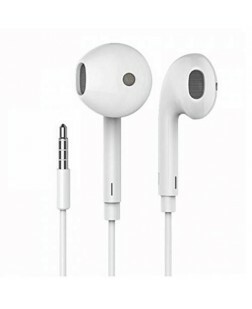 This headset comes with an ultra-durable flat cable which decreases any nasty tangles that you may encounter. 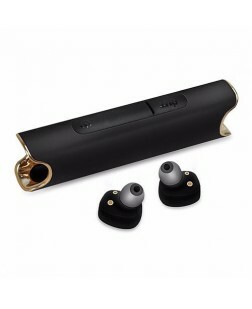 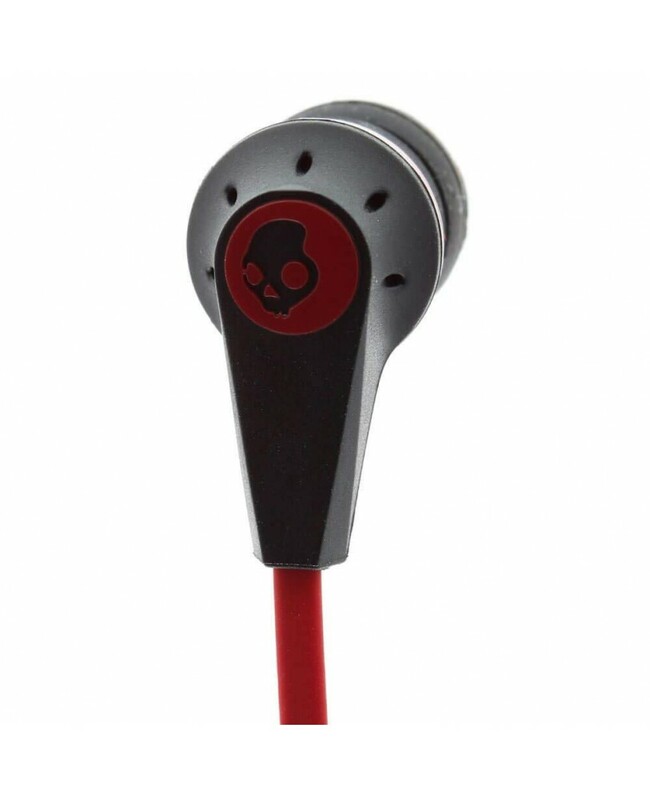 It also gives the headset a refined and unique look. 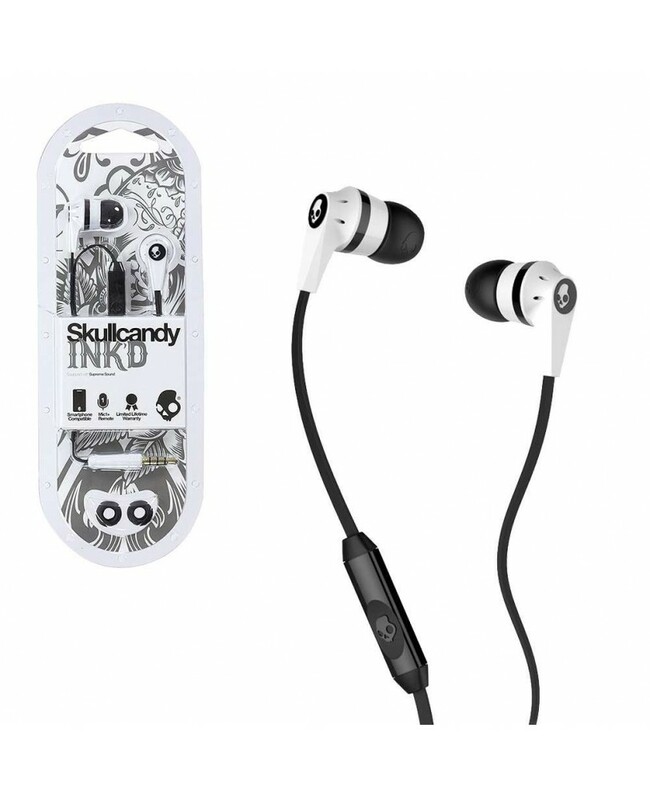 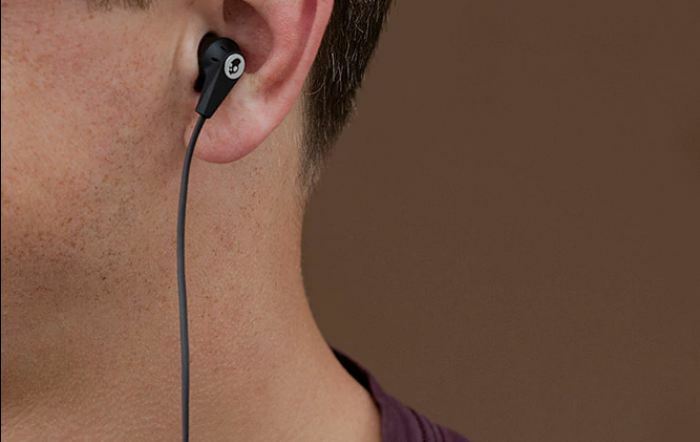 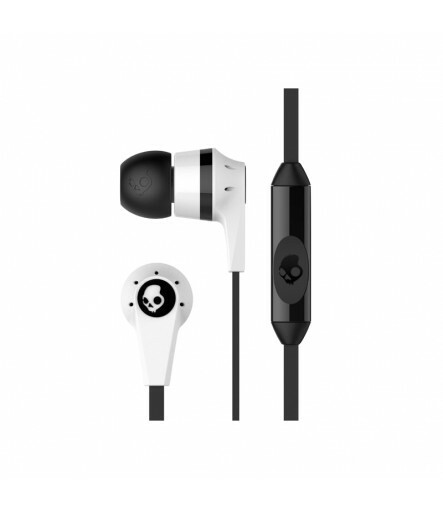 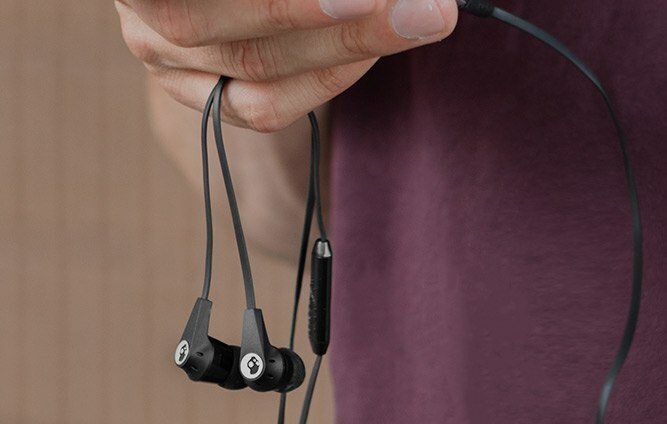 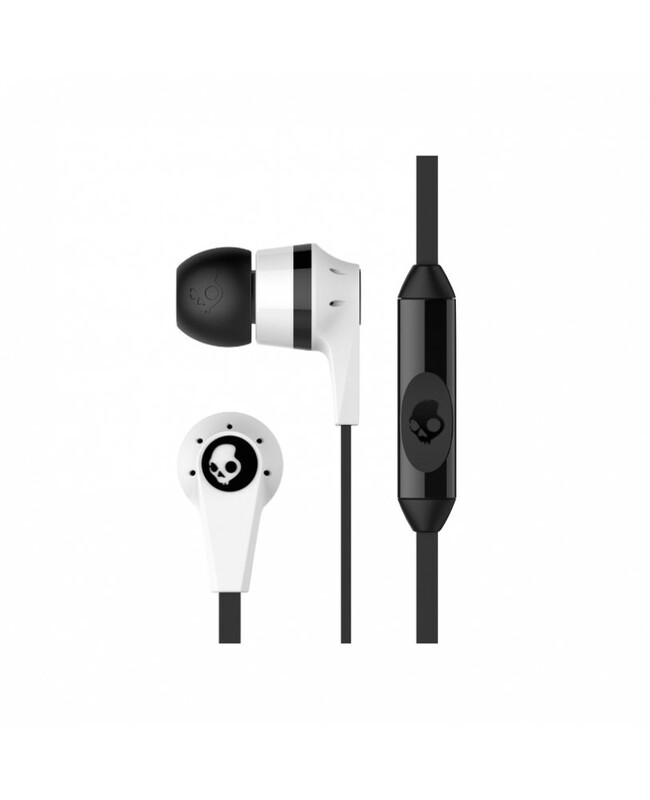 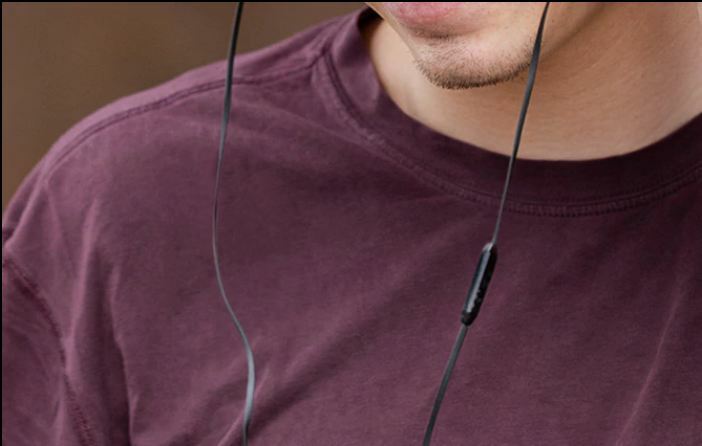 The Skullcandy Ink'd headset comes with a single button in-line remote with mic which lets you answer and end calls, play/pause music and cycle through your playlist. 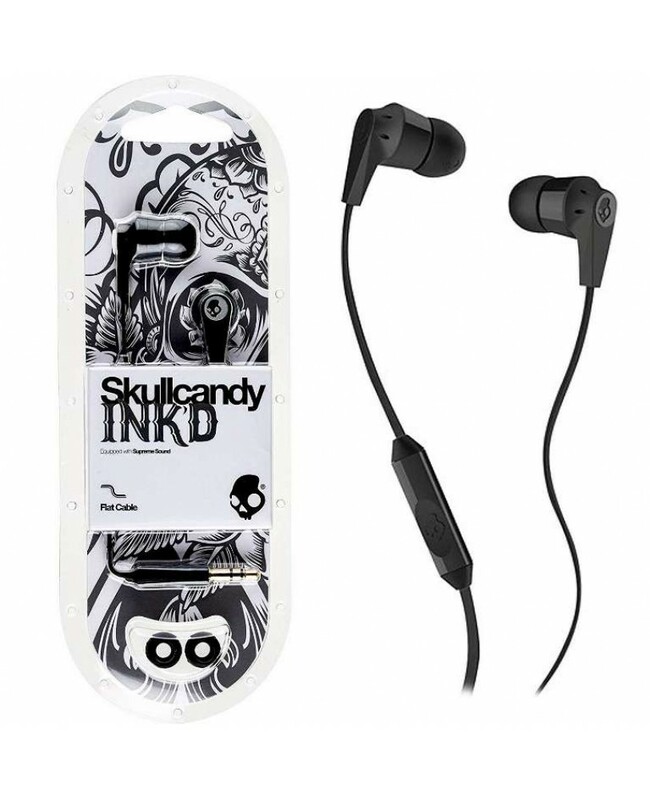 Ink’d 2 produces attacking, powerful bass, warm, natural vocals, and precision highs.